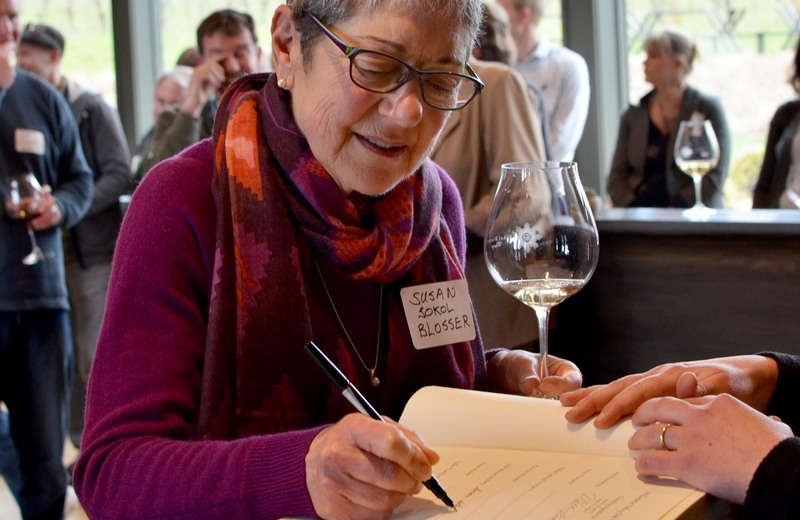 It was only a little over a year ago at Sokol Blosser Winery that vineyard owners, winemakers, foresters, and stewards of the Willamette Valley came together and launched the Oak Accord with their pledge to protect and restore the native oak habitat on their properties. 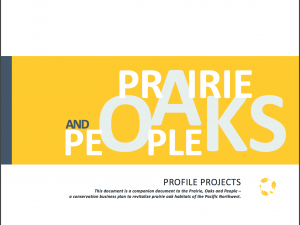 The power of the Oak Accord lies in connecting the actions of individual landowners across the landscape to cumulatively benefit oak habitat. Here’s a look at the progress we’ve made over the last year and what’s up ahead. We have spent the first year of the Oak Accord completing baseline assessments and oak restoration recommendations so that signatories can improve the oak habitat on their property and track the progress of their efforts. 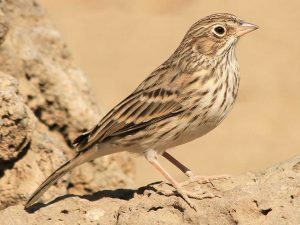 Thank you to the first 12 signatories to get baseline habitat assessment work done! And thank you to the seven more lined up for this spring and summer. List of key references to help better understand how to manage oak. If you are ready to complete your baseline assessment, please get in touch with Willamette Partnership (maness@willamettepartnership.org and cochran@willamettepartnership.org). May through September is our best window to get the work done. 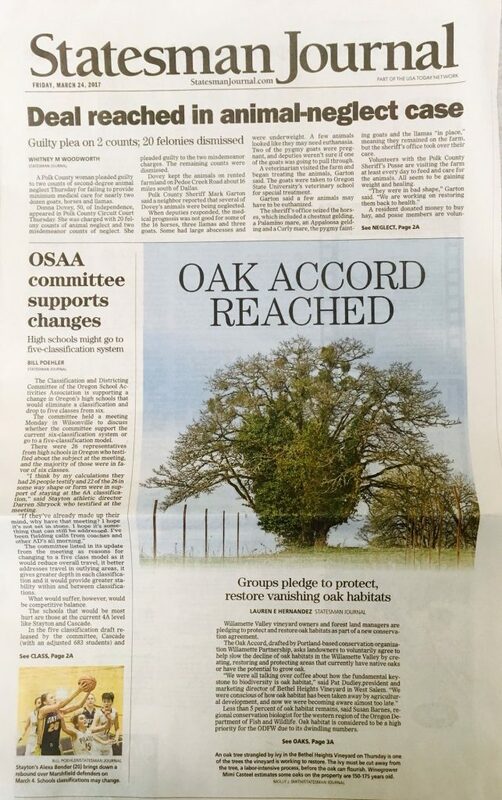 The Oak Accord has received attention from the press, including the Oregon Wine Press. We have been fortunate to receive $59,000 in financial support from our partners and supporters for the Oak Accord. 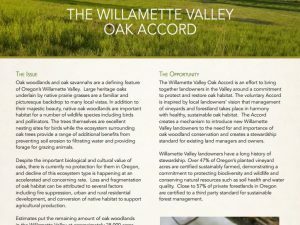 The Oak Accord now has a home on the Internet to showcase this important movement in the Willamette Valley! The Oak Accord webpage provides information about how to join the Accord, highlights the signatories who have signed on, and hosts resources on oak management and restoration for existing signatories. Willamette Partnership will be helping to form an 8-12 person advisory committee to guide the Oak Accord. The first committee members will include signatories, experts in oak conservation, and others who can help grow this movement to restore and protect oak habitat. The committee will develop an annual work plan for the Accord, share success stories, and access the resources needed for landowners to engage in oak restoration work. Willamette Partnership has been participating in two regional oak conservation initiatives to ensure the Oak Accord is part of these strategies to recover habitat and species. 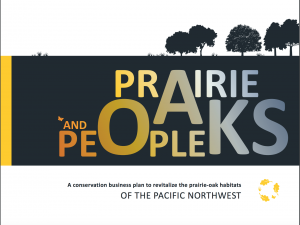 The Oak Prairie Business Plan is a new conservation strategy that outlines the case for long-term investments to help conserve oak woodlands and native prairies from northern California to British Columbia. 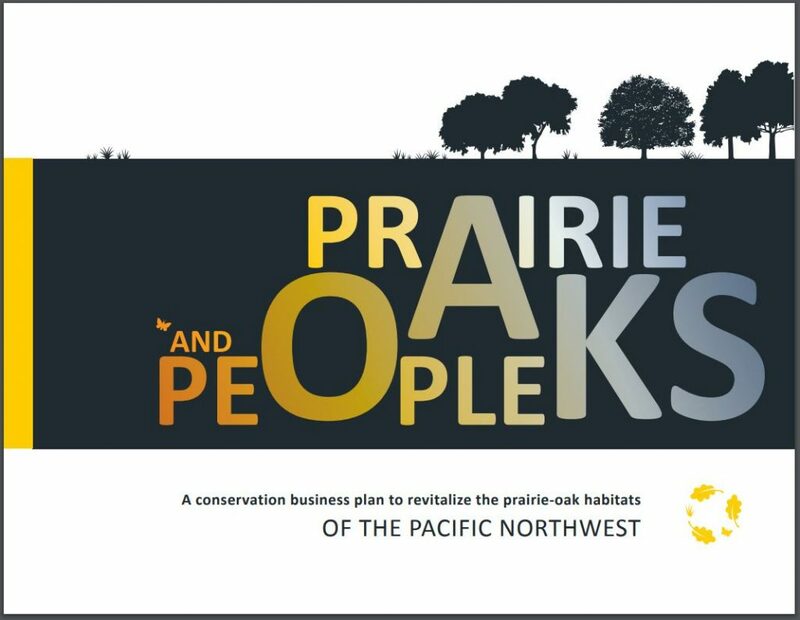 The Willamette Valley Oak Prairie Cooperative is developing a 10-Year Strategic Action Plan for oak woodland, savanna, and prairie conservation and restoration in the mid and upper regions of the Willamette Valley. Over the next year, the goal is to complete baseline assessments for all signatories and continue recruiting new signatories to expand the number of acres of oak habitat under the Accord. We also plan to partner with local Soil and Water Conservation Districts to increase oak conservation efforts across the Willamette Valley and to connect signatories to the technical and financial resources that will help implement oak restoration projects on their properties. We will also be releasing a short video that will help raise awareness and inspire others to join the effort. You can help by sharing your story about being a signatory and inspiring others to join or donate to the cause on the Willamette Partnership website. Thank you for all your effort and support so far. Let’s keep the momentum of this grassroots effort growing! Nicole is lead for Willamette Partnership’s work on habitat conservation. In this role, she focuses on building the science-based tools to support incentive programs for aquatic and terrestrial habitat and works with policy makers and stakeholders to implement innovative approaches to restoration throughout the Pacific Northwest. 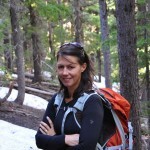 Prior to moving to Oregon, Nicole was the executive director of a think tank at the University of British Columbia that dealt with forest land-use policy in BC. She holds a BSc in Environmental Science from McGill University in Montreal, Canada. When not thinking about conservation, Nicole enjoys exploring the backcountry wilderness, playing the piano, and attaining new levels of patience and optimism as she restores her house in Corvallis.